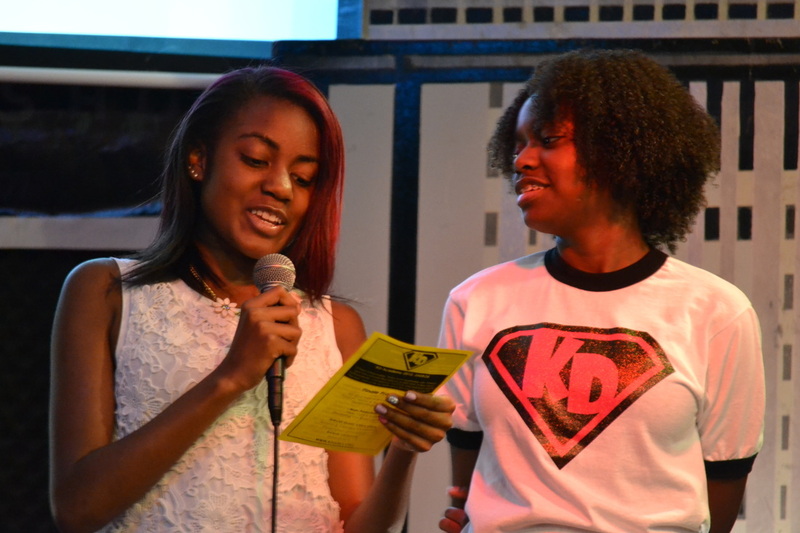 Join our ranks as a teen mentor for KD! Girls ages 14-18 may volunteer as teen mentors. 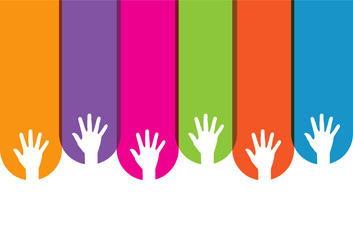 Join our mailing list for one-day volunteer opportunities.